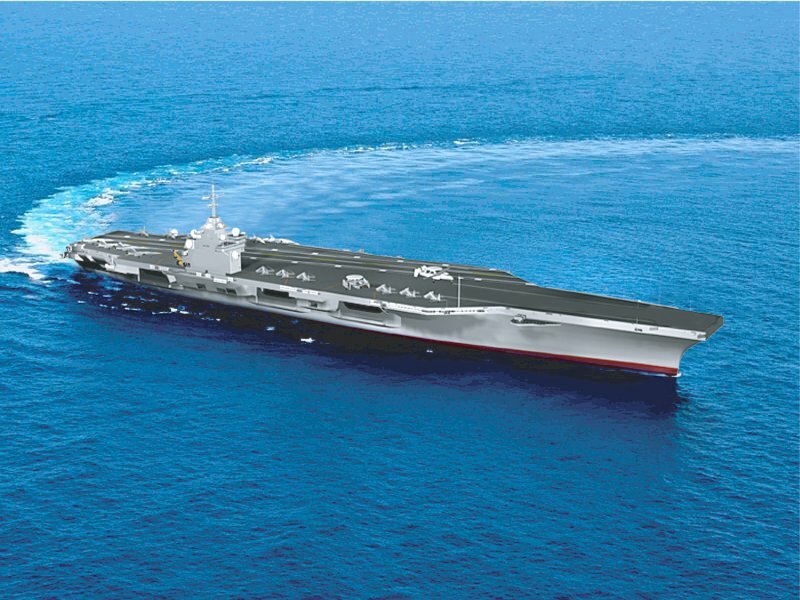 Last week the US Navy’s newest Aircraft Carrier the USS Gerald R Ford was launched and christened. 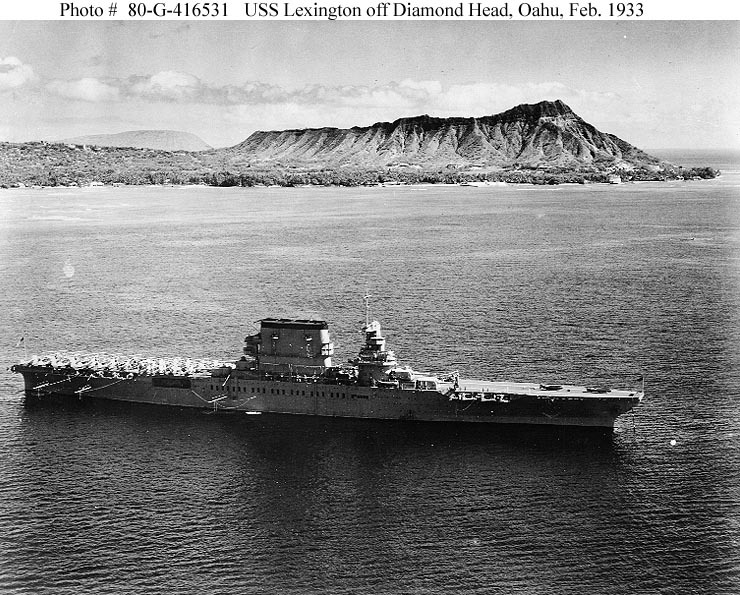 Looking at the behemoth it is hard to believe that nine decades ago the US Navy was experiment with its first aircraft carrier the USS Langley. 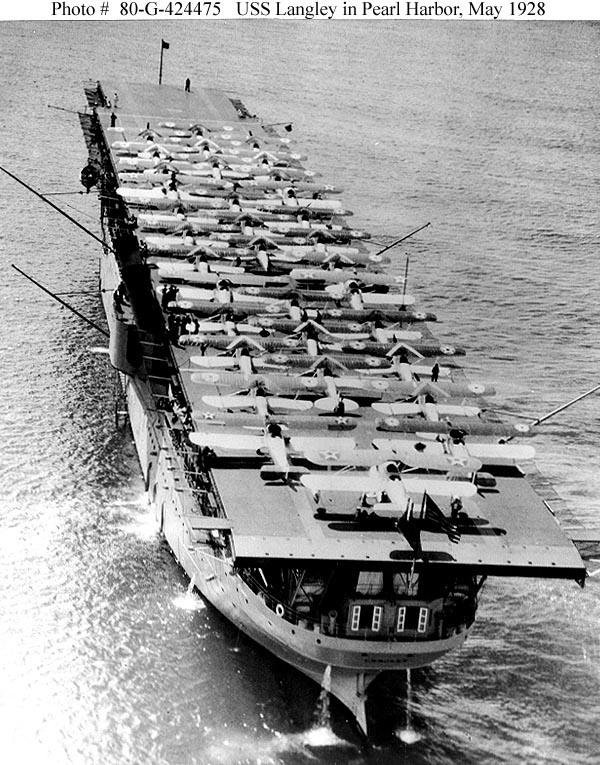 Now Langley was not the first aircraft carrier. 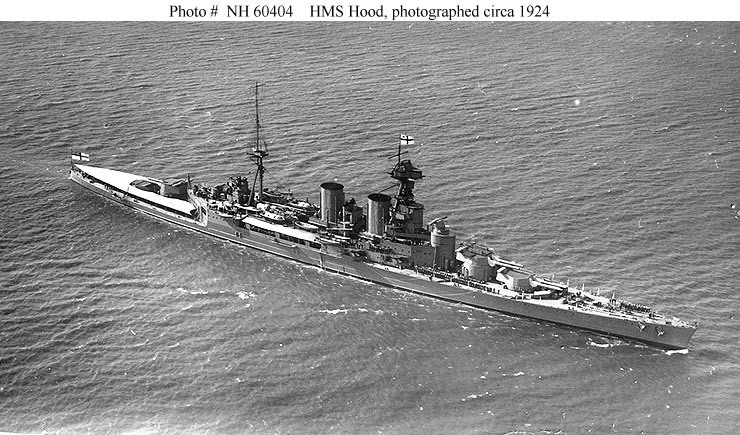 That honor went to the Royal Navy’s HMS Furious. 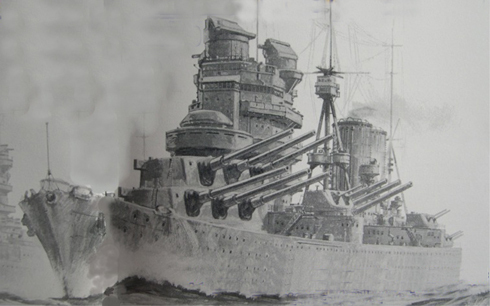 The HMS Argus, a converted passenger liner was more comparable to Langley and served many of the same purposes for the Royal Navy. 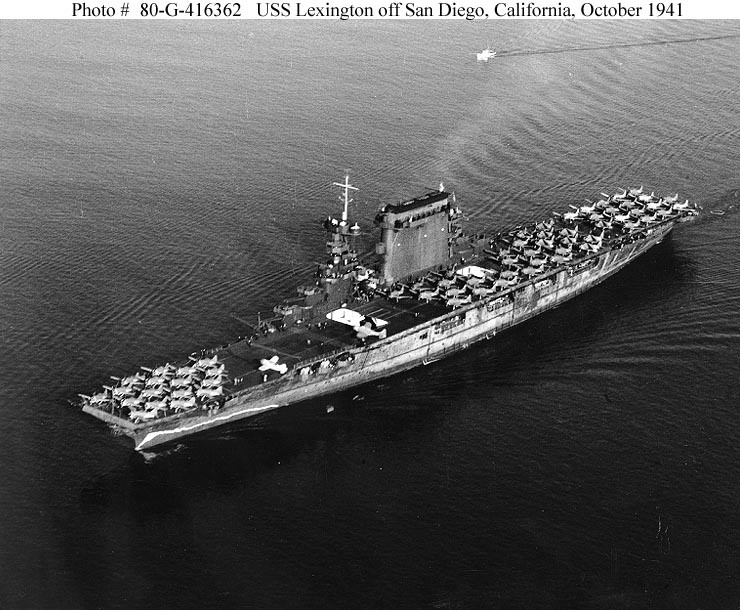 Langley was not much to look at, her nickname in the fleet was the “Covered Wagon.” She was not built as a carrier. 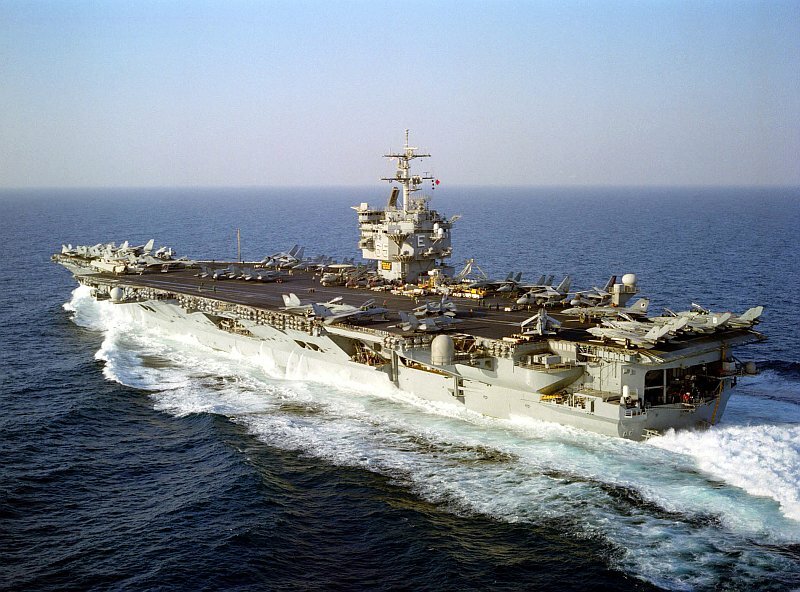 Instead, like most of the early aircraft carriers in the US Navy, Royal Navy, French Navy and Japanese Navy she was converted from a ship built for a different purpose. 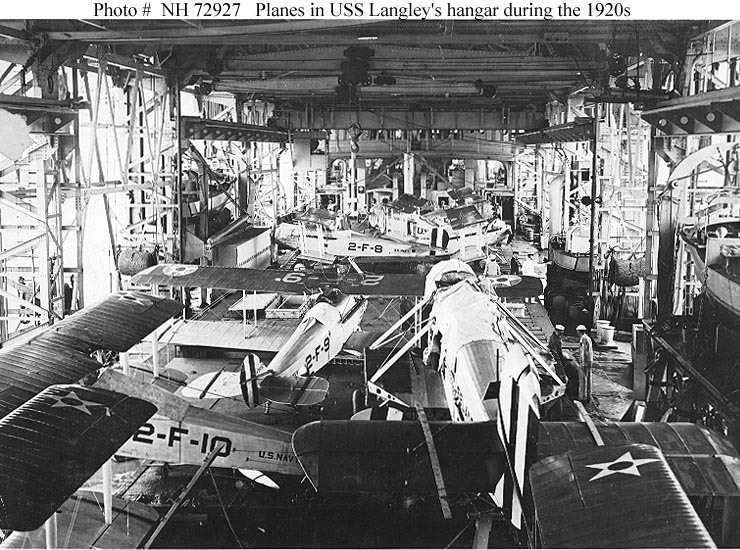 Langley initially took to the water as the USS Jupiter, AC-3 a Collier, or coal ship in the days before oil replaced coal as the fuel for warships. 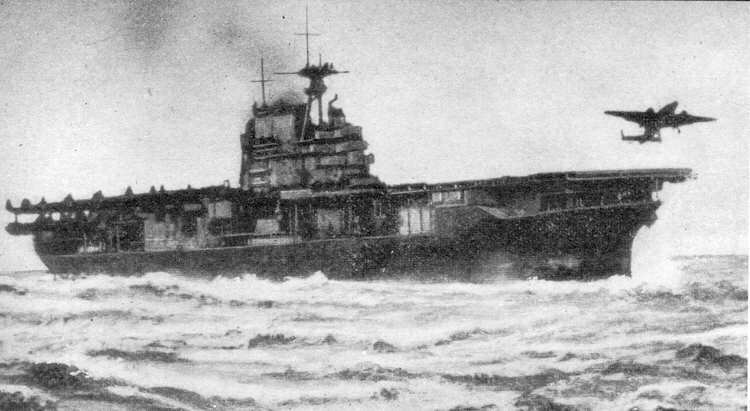 Her more infamous sister ship, the ill-fated USS Cyclops disappeared with all hands in what is called the Bermuda Triangle in March 1918. 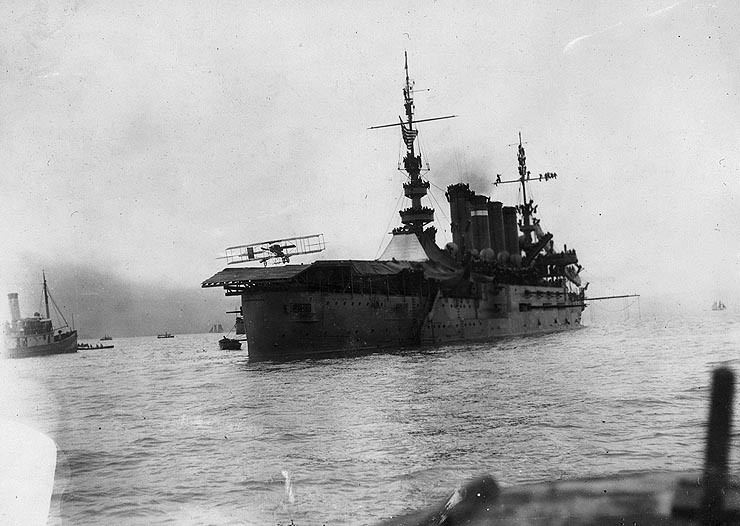 She was converted into a carrier in 1920 and joined the fleet again as Langley on March 22nd 1922. 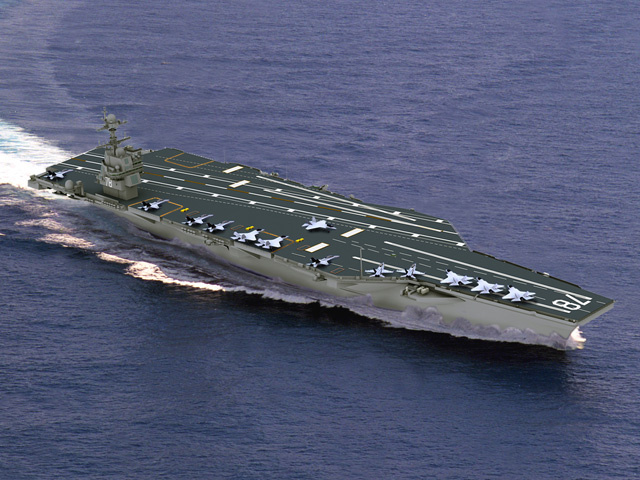 At 542 feet long and 65 feet in beam she would fit several times over on the flight deck of any current US Navy carrier. 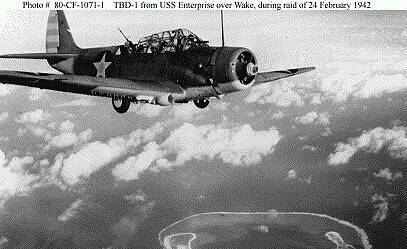 Her slow speed of 15 knots meant that she would be relegated to training aviators, participating in fleet exercises and testing new aircraft. 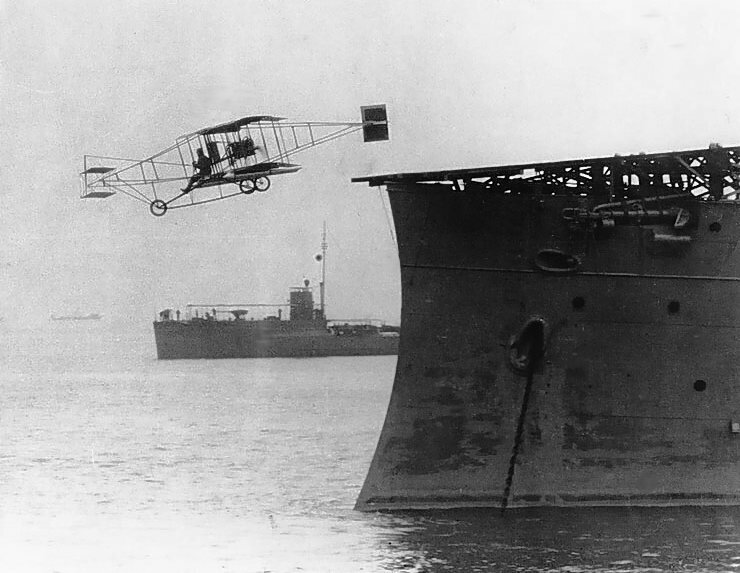 The first takeoff from Langley was on 17 October 1922 when Lieutenant Virgil Griffin flew a Vought VE-7 off her bow. 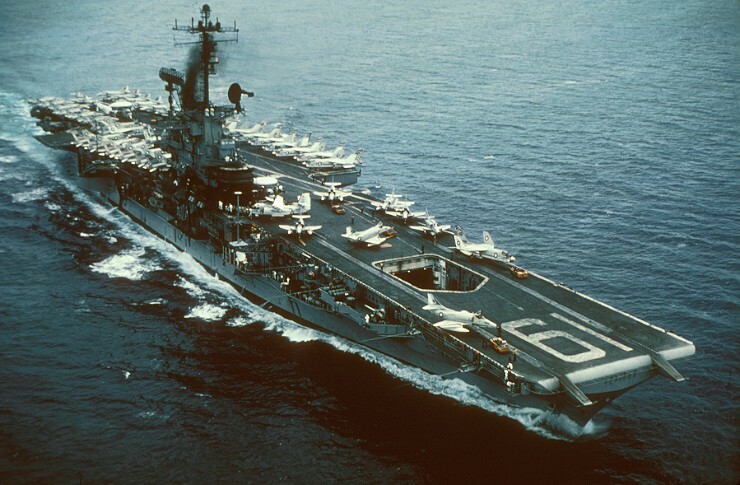 It was the beginning of carrier based aviation in the US Navy. 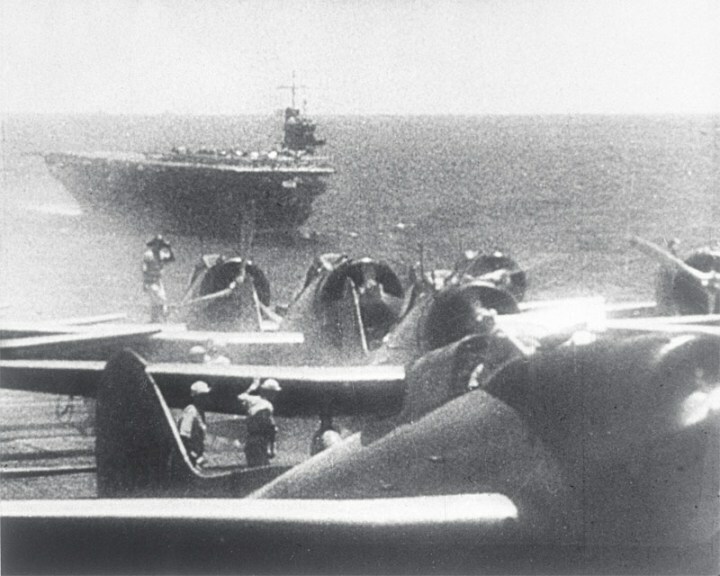 Nice days later Lieutenant Commander Godfrey DeCourcelles Chevalier made the first landing on Langley landing a Aeromarine 39B trainer on a deck equipped with experimental arresting gear. 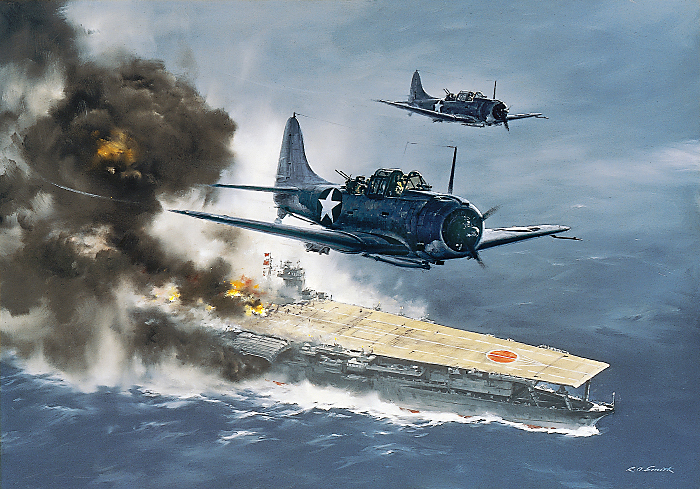 Chevalier died less than a month later when his Vought VE-7 crashed on a flight from Norfolk to Yorktown Virginia. 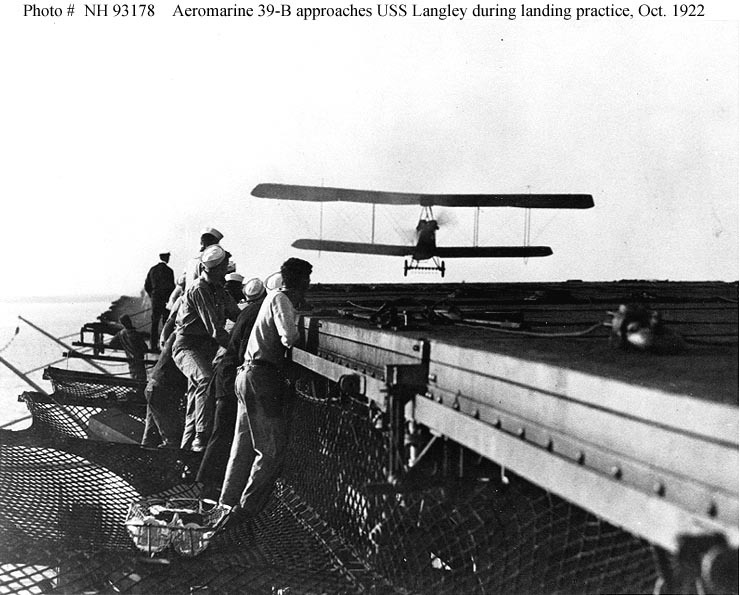 Langley was the first carrier of any navy equipped with a catapult and on 18 November 1922 her Commanding Officer, Commander Kenneth Whiting was the first aviator to be catapulted from a ship. 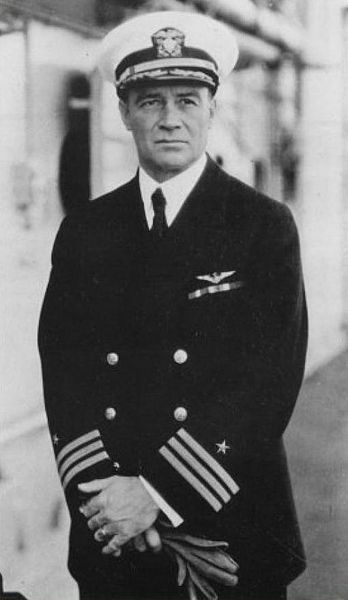 Whiting is considered by some to be the “father of the aircraft carrier” and had been instrumental in the selection of Jupiter for conversion, the conversion process and the continued development of carrier aviation following his command of Langley. 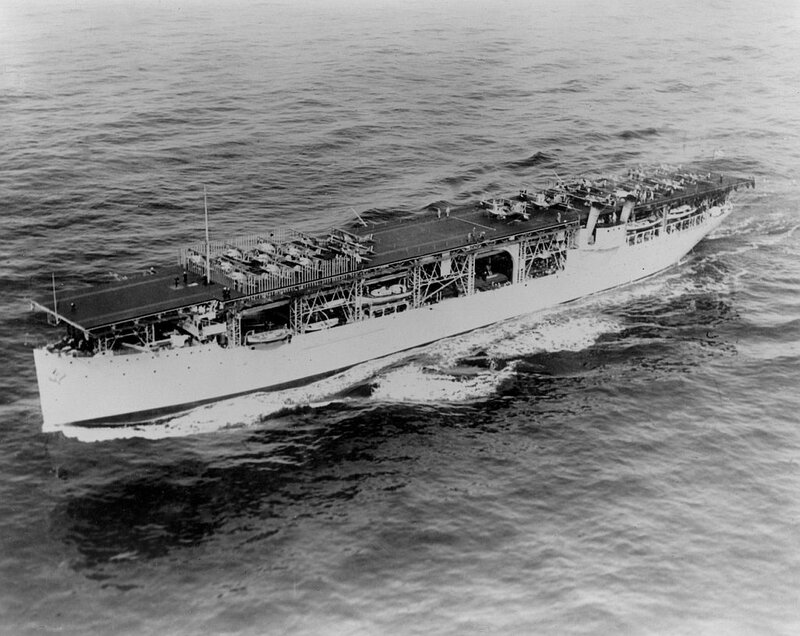 Langley remained the primary training carrier for the Navy until 1936 when she was converted into a Seaplane Tender. 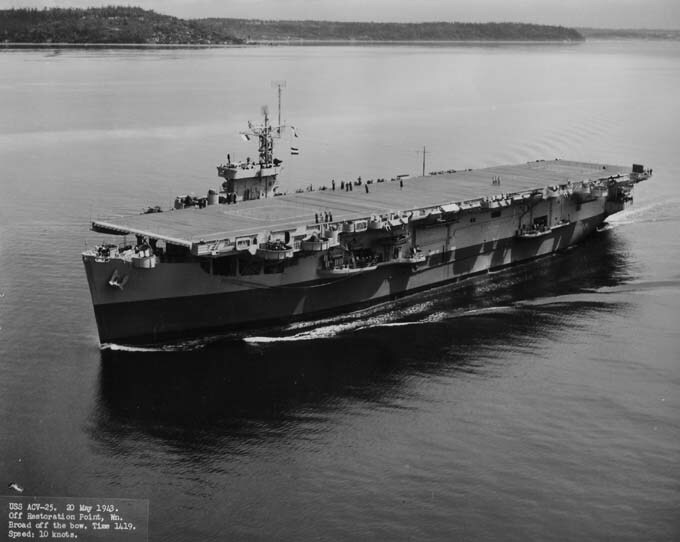 In the decade and a half that she served in this role she was used to test various catapult and arresting systems the knowledge gained being useful in the development of new carriers. 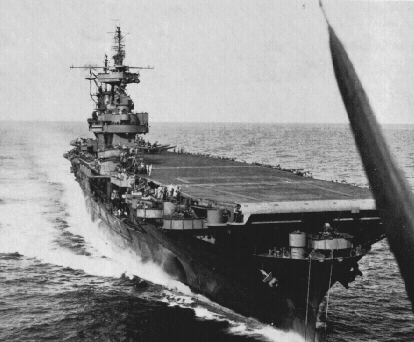 Likewise the aviators trained aboard her would go on to help develop US Navy Carrier aviation before and during the Second World War. 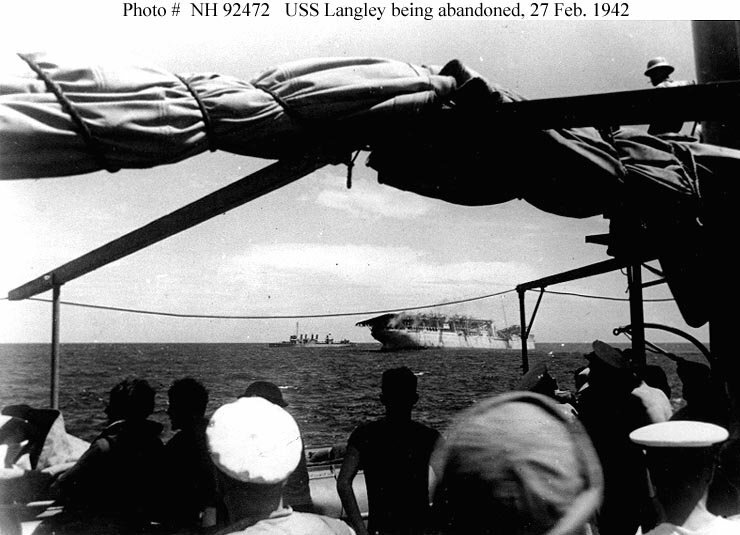 Langley served in the Southwest Pacific during the opening months of the war and was sunk on 27 February 1942 after being attacked by Japanese bombers near Tjilatjap Java. 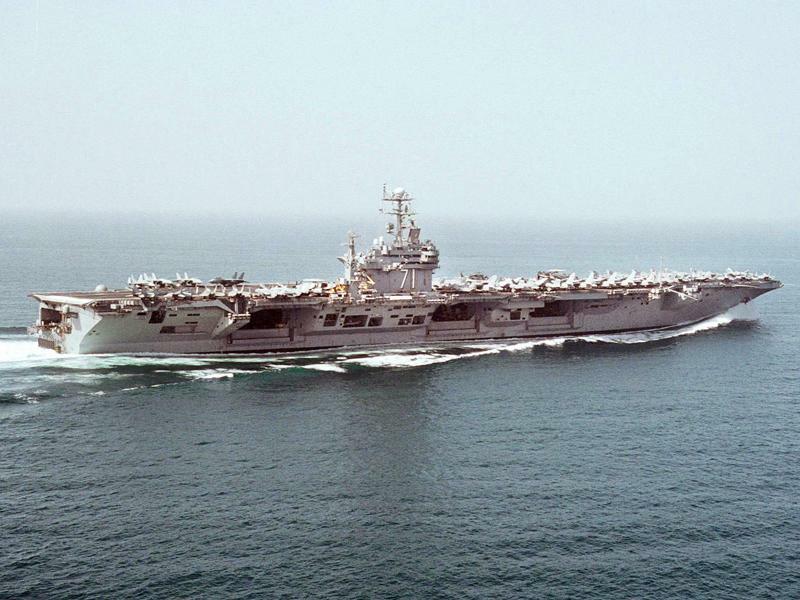 When the Gerald R Ford enters service in 2016 she will continue a tradition that began with the humble USS Langley, the illustrious Covered Wagon. 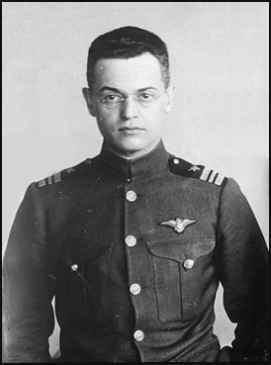 On a blustery November 14th in the year 1910 a young civilian pilot hailing from Williamsport Iowa became the first man to fly an aircraft off the deck of a ship. 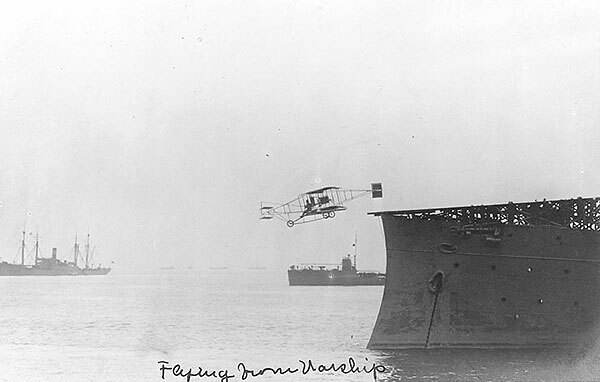 At the age of 24 and having taught himself to fly barely 7 months before Eugene Ely readied himself and his Curtis biplane aboard the Cruiser USS Birmingham anchored just south of Fort Monroe in Hampton Roads. 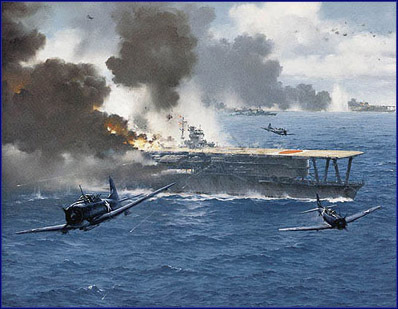 Weather was bad that day as is so typical for Hampton Roads in November. Between rain squalls Ely decided to launch even though Birmingham did not have steam up to get underway to assist the launch. 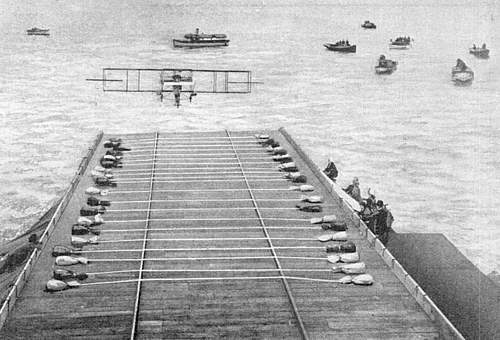 Ely gunned the engine and his biplane rumbled down the 57 foot ramp and as he left the deck the aircraft nosed down and actually make contact with the water splintering the propeller. 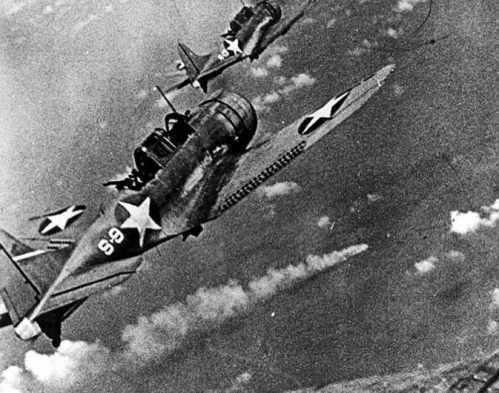 The damage to his aircraft forced Ely to cut the flight short and land on Willoughby Spit about 2 ½ miles away. This is not far from the southern entrance to the modern Hampton Roads Bridge Tunnel. 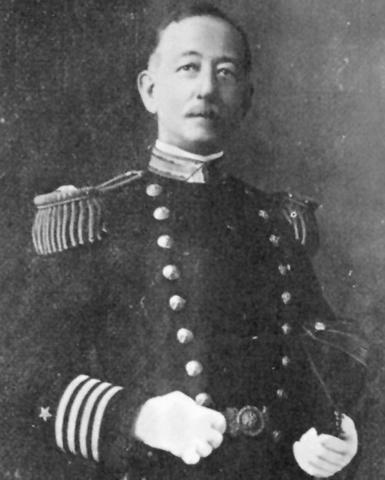 Chambers would talk Ely into making the first landing on a Navy ship the Armored Cruiser USS Pennsylvania in San Francisco Bay on January 18th 1911. 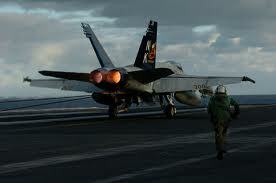 In this flight his aircraft was modified and equipped with an arrestor hook, a standard feature on carrier aircraft since the early days of US Navy aviation. 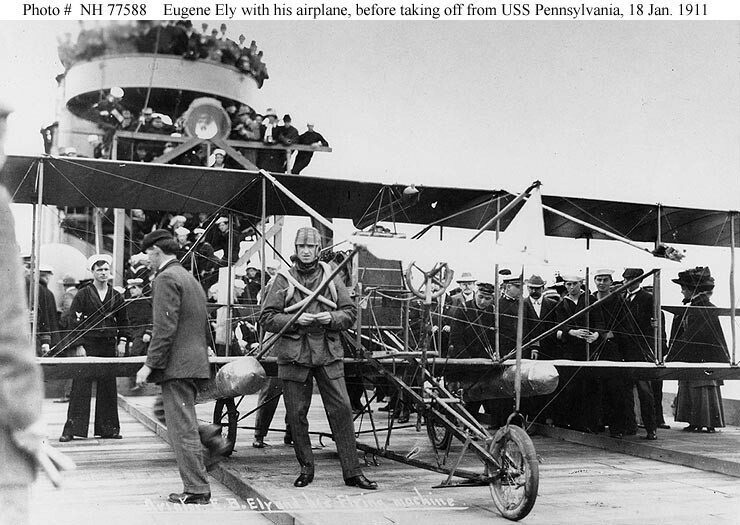 Ely desired employment in the Navy but the Navy Air Arm had not yet been established so he continued his exhibition flying around the country. 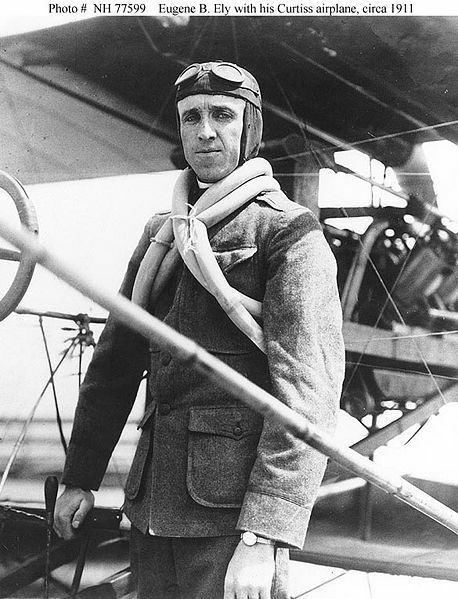 Ely died in a crash while performing at the Georgia State Fairgrounds on October 11th 1911 less than a year after his historic flight off the deck of the Birmingham. 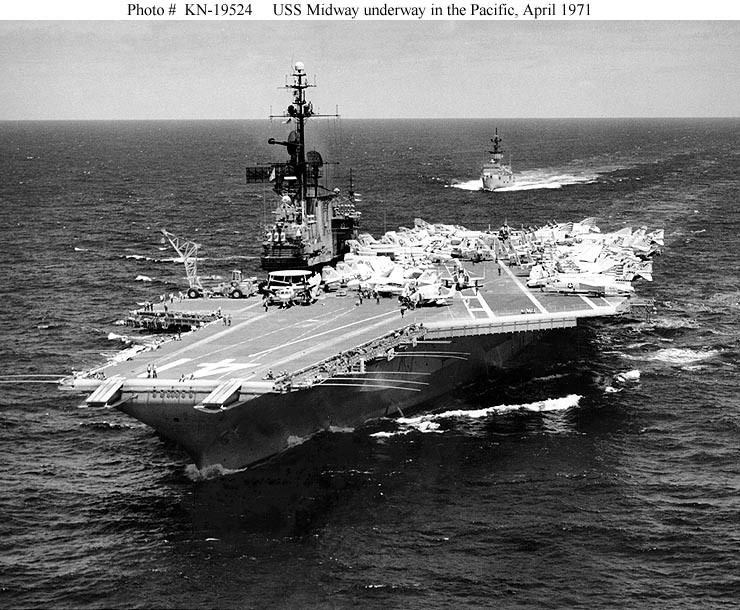 It is hard to believe that Naval Aviation traces its heritage back to this humble beginning. 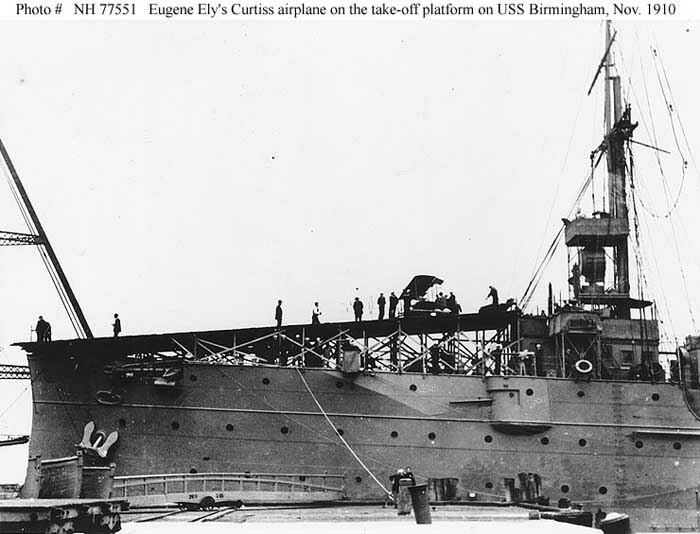 However the next time you see whether in person or on television aircraft taking off and landing from a modern super carrier remember the brave soul named Eugene Ely who 103 years ago gunned his frail aircraft down that short ramp aboard the Birmingham. 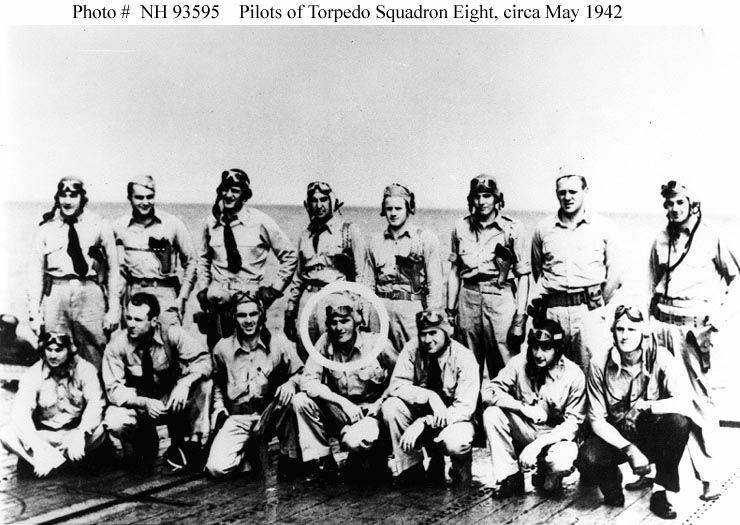 To Ely and all the men and women who would follow him as Naval Aviators. 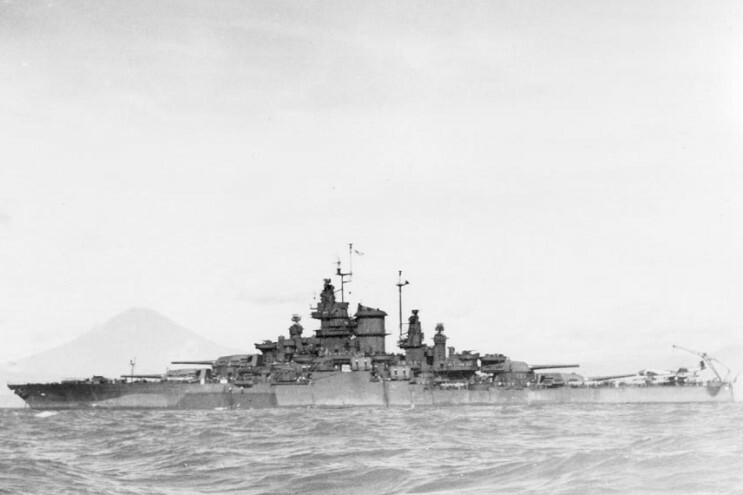 While the U.S. Navy, the Royal Navy and the Imperial Japanese Navy developed mature Fleet Air Arms and the French Navy experimented with the conversion of a Normandie class battleship hull into a carrier the Bearn the German Kriegsmarine and Italian Royal Navy the Regio Marina lagged behind. 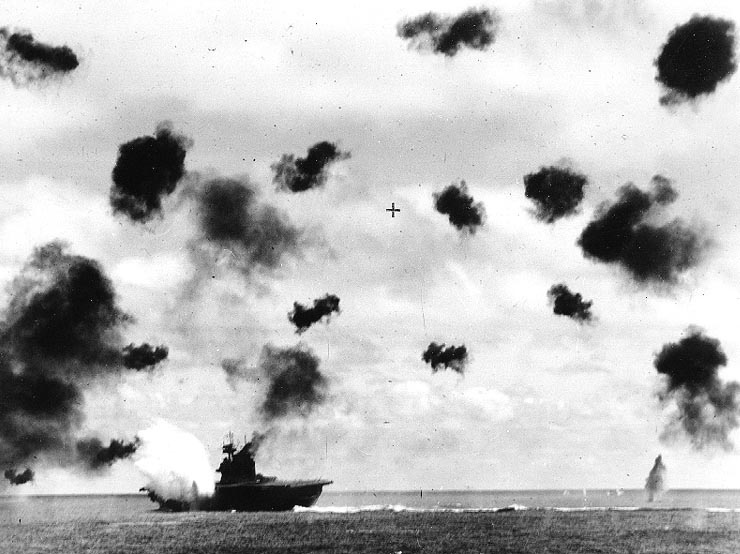 The Italian effort was hobbled by inter-service rivalries and doctrinal debates as well as political battles. 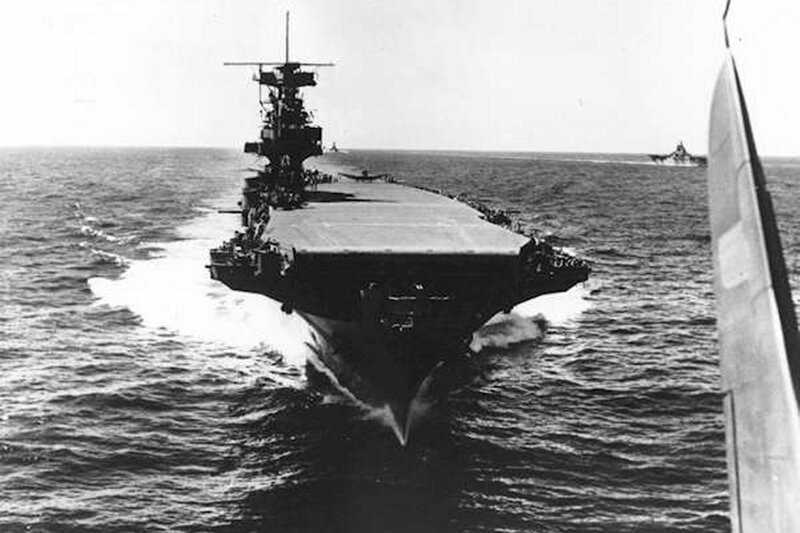 As a result the Italians maintained a Seaplane Carrier until Mussolini decided in favor of a carrier. 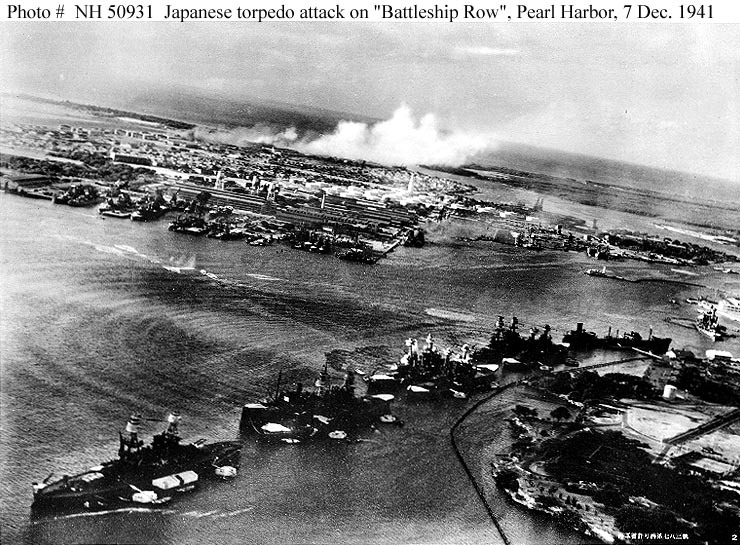 In Germany the effort was precluded by the terms of the Treaty of Versailles. 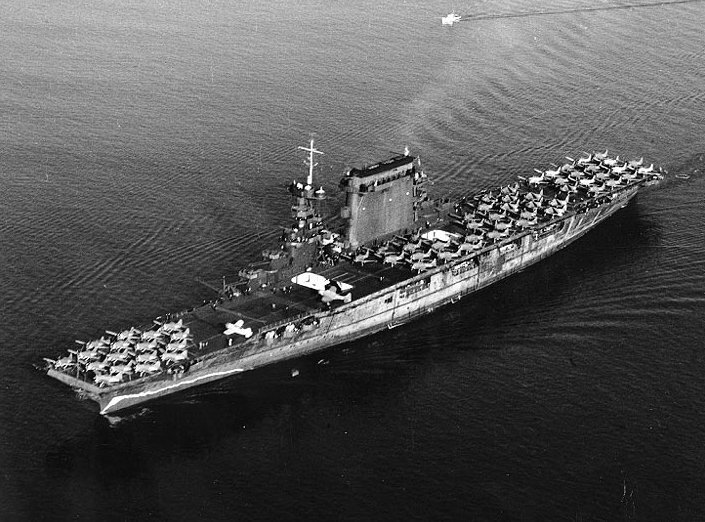 In 1935 the Anglo-German Naval Treaty allowed the Germans to build carriers up to 35,000 tons displacement and the same year Hitler announced that Germany would build aircraft carriers. 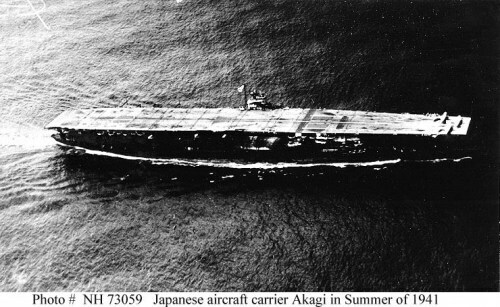 German Naval and Luftwaffe Officers travelled to Japan in 1935 to study the Japanese Carrier Akagi and the German Carrier Flugzugträger A later the Graf Zeppelin was laid down a year later. 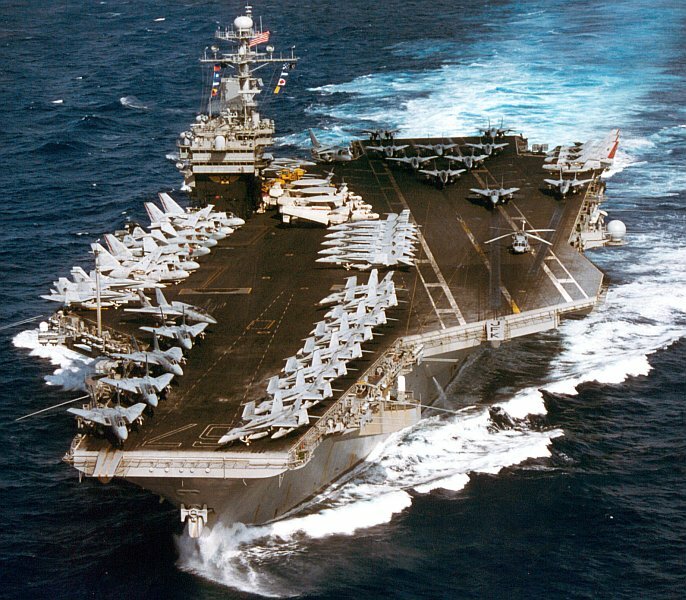 Neither ship would ever become operational. 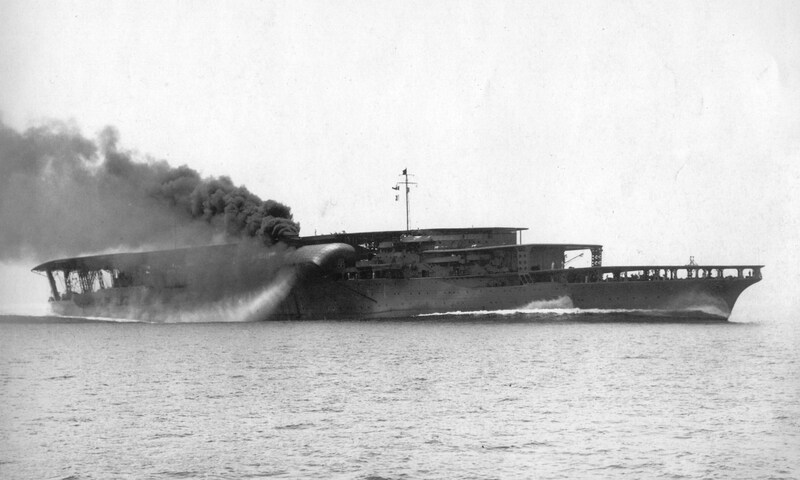 The Italian ship named Aquila which was converted from the Ocean Liner Roma was begun in 1941 and by 1943 was nearing completion and already her static tests when Italy surrendered and she was commandeered by the Germans. 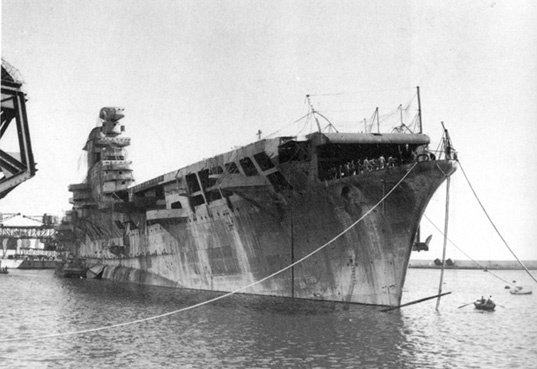 Damaged by an allied air attack in 19on 44 she was partially scuttled on 19 April 1945. 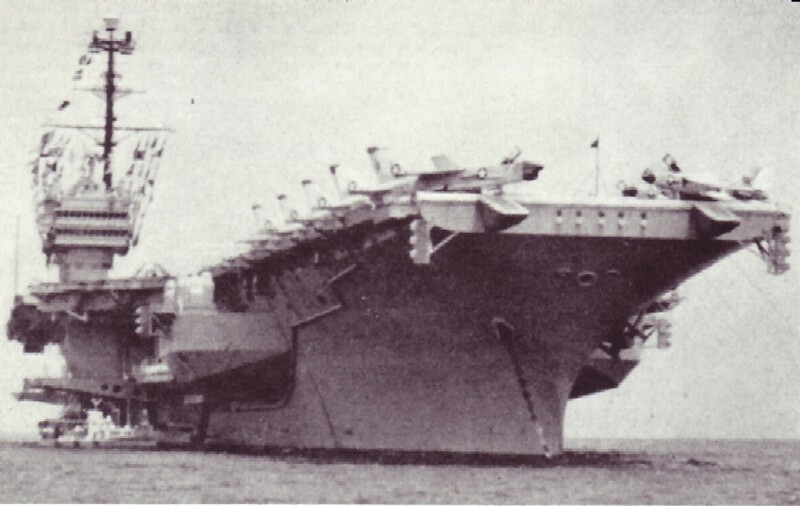 Aquila was salvaged and consideration was given to completing her after the war but she was scrapped in 1951. 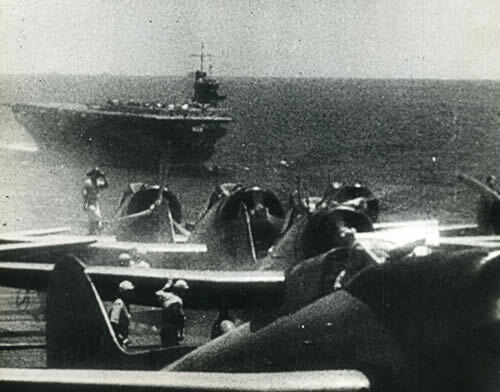 As a carrier Aquila displaced 28,000 tons full load and would have been capable of a maximum speed of 30 knots. 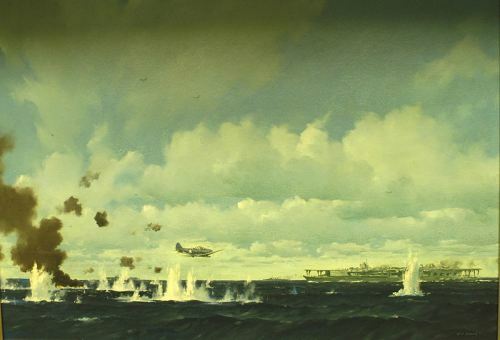 She was designed to carry an air group of 51 Reggianne Re.2001 OR Serie II figher-bomber/torpedo bombers able to carry a able to carry a 600 kg torpedo or bomb. 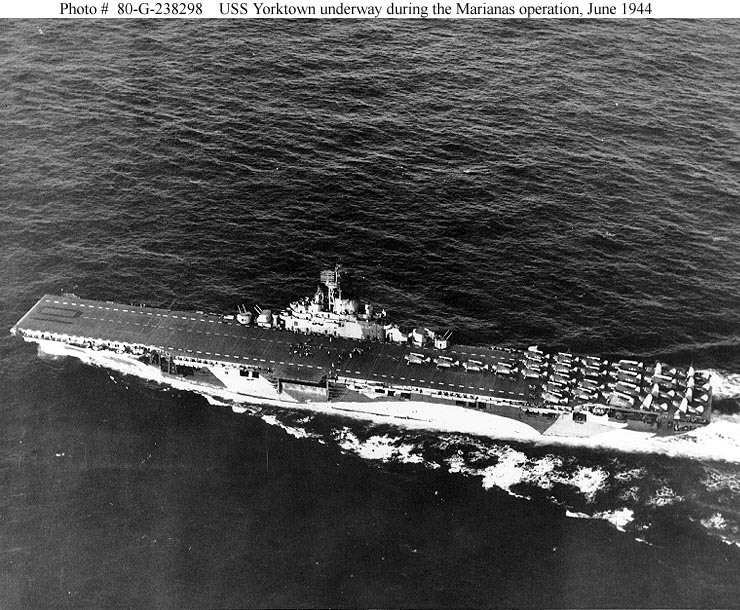 Had she been started in 1938 or 1939 instead of 1941 she might have been completed in time to be of assistance to the Italian Navy in its operations against the Royal Navy in the Mediterranean. 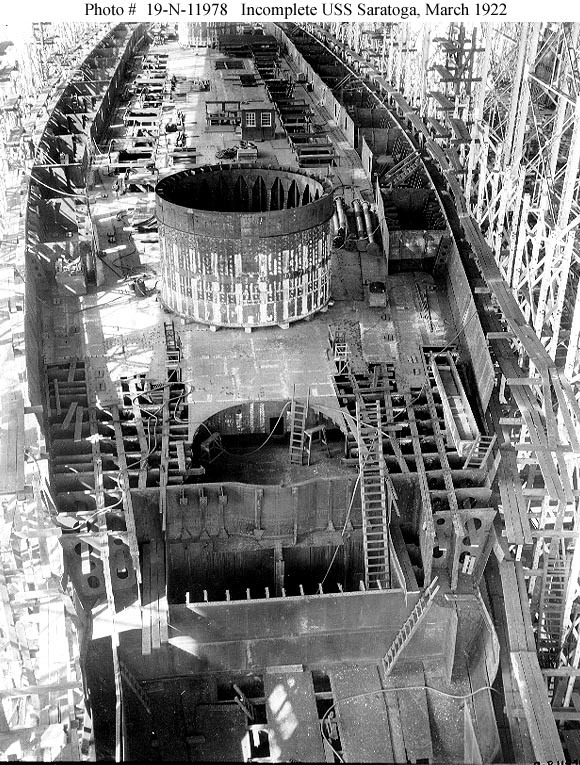 The Germans faced their own challenges and despite the fact that Graf Zeppelin was launched on 8 December 1938 she was never completed and never achieved an operational status. 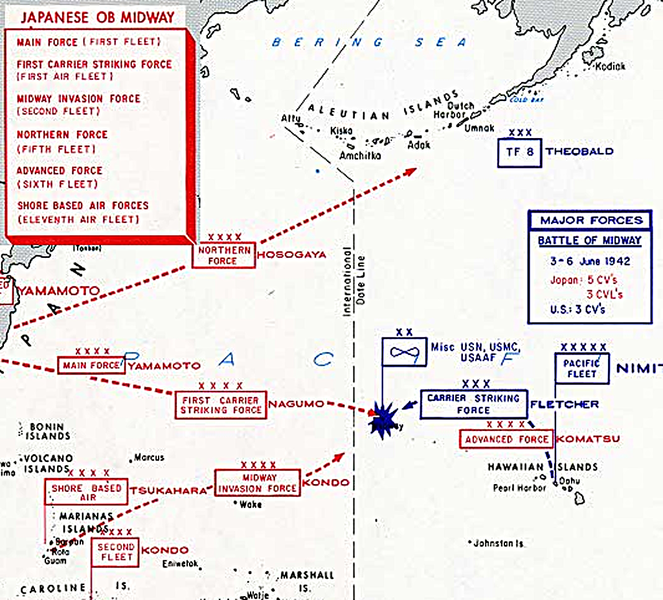 Part of the problem was the weakness of the Kreigsmarine in relation to the other services, especially Goering’s Luftwaffe which maintained control of all German aircraft design, construction and operation. 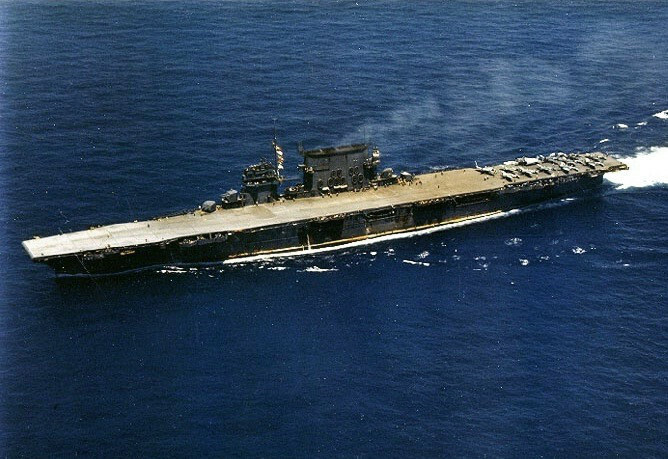 The other major issue was the lack of experience the Germans had in carrier design or construction which resulted in a number of retrofits which lasted until 1943 when she was nearly complete. 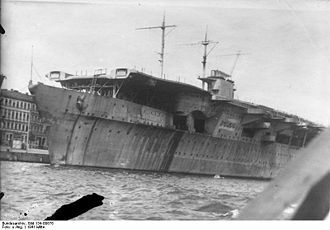 At that point in time Hitler now thoroughly disillusioned with the Kriegsmarine surface units suspended her construction. 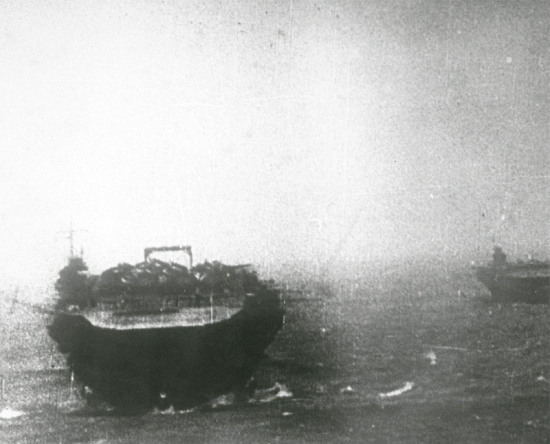 She was scuttled in April 1945 before she could be captured by the Soviets. 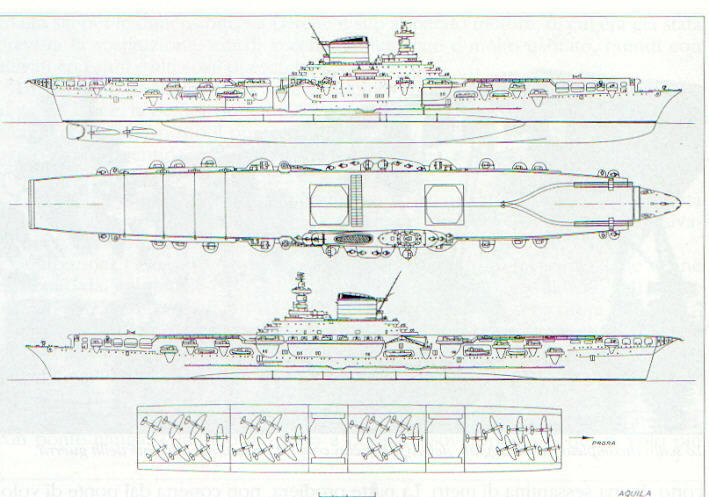 The Soviet Union would study her and use her in ordnance testing to see what kind of damage a carrier might absorb. 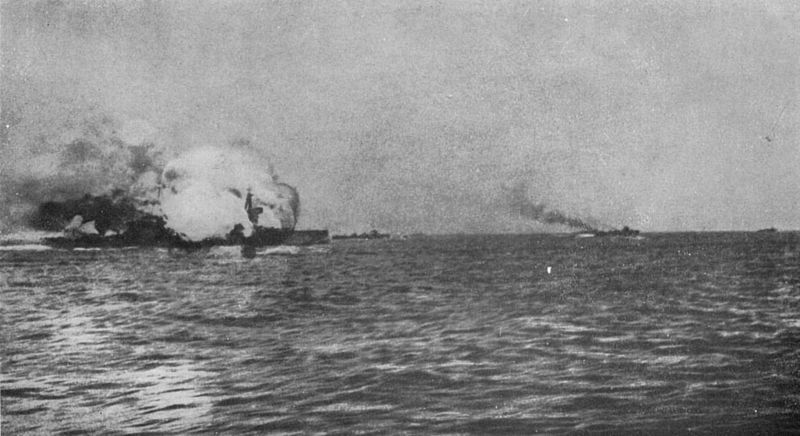 She sank following being hit by 24 bombs, projectiles and two torpedoes. 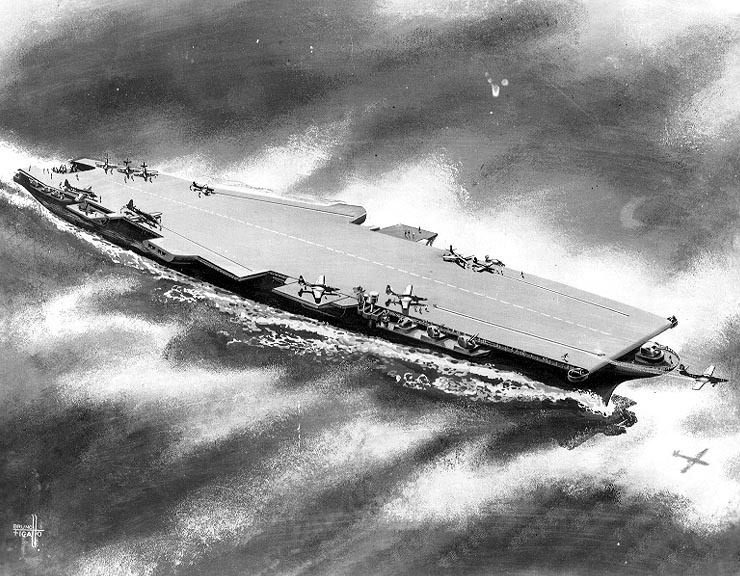 As a carrier Graf Zeppelin was 33,550 tons and would have capable of 35 knots with a 9,000 mile cruising range at 19 knots. 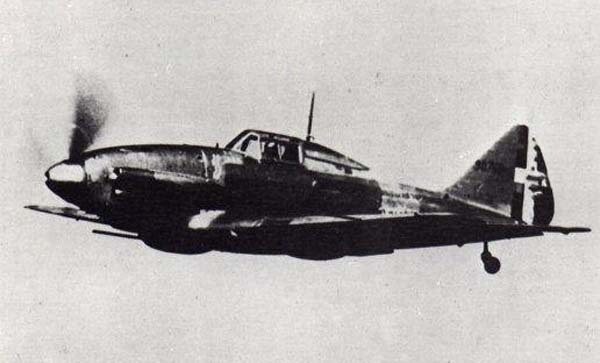 Her air group would have been comprised of 30 Bf 109T fighters and 12 Ju 87 dive bombers. 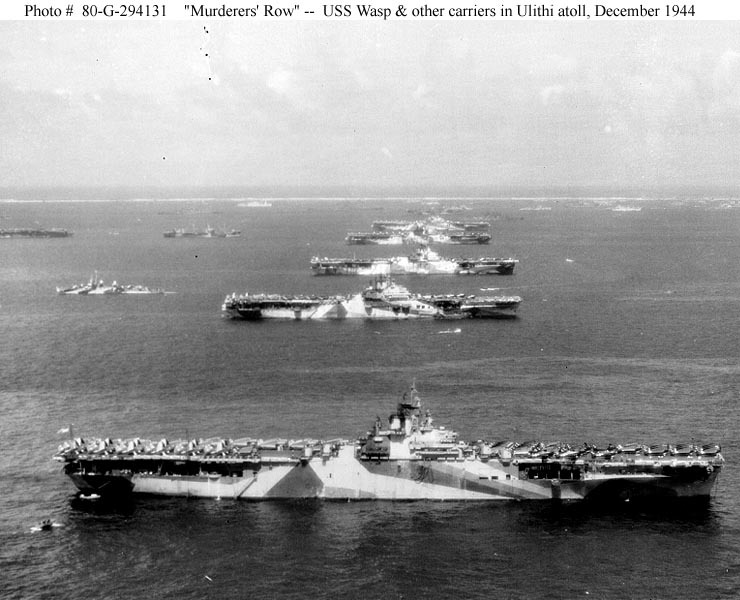 The completion of either of these ships by the Axis Powers would probably not altered the course of the war but would have been an interesting footnote to history had they become operational and participated in any action against Allied Carriers.